A SAFE City camera operator who noticed the unusual parking spot of a vehicle and suspicious activity of its occupants has been credited with locating a potentially devastating bomb. Redbank Plaza was deserted when the silver Nissan Pulsar parked against a concrete wall before 7am on Monday. But sitting in the Safe City control room several kilometres away was a trained operator watching the occupants' every move. A check of the Pulsar's number plates discovered they did not match - they were registered to a Toyota Camry. The series of incidents led the Safe City camera operator to raise a "red flag" with Queensland Police, which sent a unit within minutes. When police arrived a man and woman were found sitting in the car before being arrested. The bomb squad was called and an exclusion zone quickly established. Queensland Police Senior Sergeant Gareth James said it was fortunate the Safe City camera operator, noticing the location of the vehicle and the activity of its occupants, raised the matter with authorities. "We get reports in relation to suspect people, vehicles on a very regular basis," he said of the system. 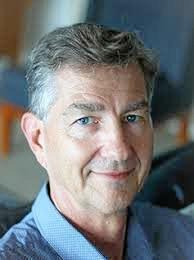 The value of the Safe City program was called into question last week by Sunshine Coast University professor Tim Prenzler. In an academic paper to be submitted to a UK crime journal, the Queensland criminologist reviewed 30 years of data associated with the Ipswich City Council Safe City network and determined councillors' claims about the network's effect on crime were not supported by any data. "The data from the council indicates that footage from the cameras may have assisted police in arrests, but this does not translate into convictions nor does it translate into a higher crime clearance rate from the program compared to other locations in Queensland," he said. Professor Tim Prenzler, Program Coordinator, Bachelor of Criminology and Justice School of Law, University of the Sunshine Coast. Division two Councillor Paul Tully slammed Mr Prenzler and said the Safe City camera's involvement in locating the alleged car park bomb proved it was a worthy investment. "He's another academic sitting in an ivory tower out of touch with the real world," Cr Tully said. "It's rather odd an academic on the Sunshine Coast has no understanding of what the people of Ipswich want - an extension to the Safe City network." Cr Tully said residents were constantly praising the council for its use of Safe City cameras to locate offenders. Ipswich Mayor Andrew Antoniolli said "only a fool would suggest the Safe City program hasn't proved its worth". "He may be a criminologist but he clearly has very little knowledge of crime prevention and crime detection," he said. "It is a system that's proved itself time and time again." On March 24 the council's cameras caught the early stages of a fire at the RACQ building on the corner of Roderick and East Sts. Kenneth James Thomas, 39, was later charged with arson. 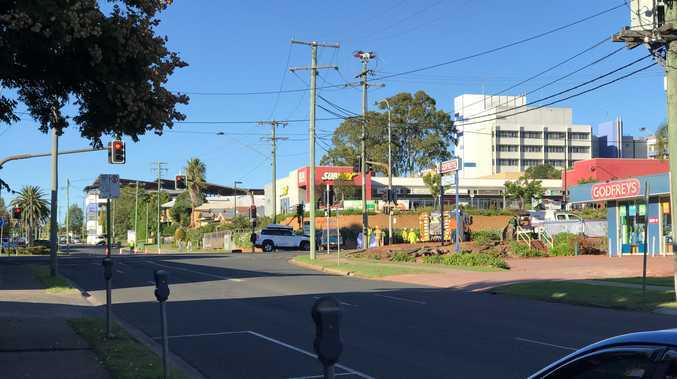 Cr Antoniolli, himself a former officer, thanked Queensland Police for the swift response to the Redbank Plaza situation and praised the Safe City operators for identifying the suspicious vehicle. Senior Sgt James said it was also a timely reminder for people to report suspicious behaviour to authorities. "The eyes and ears of the community are what helps us," he said.